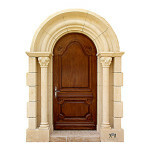 Limestone door surrounds transform your home from standard to magnificent. 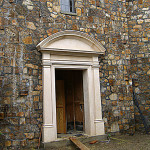 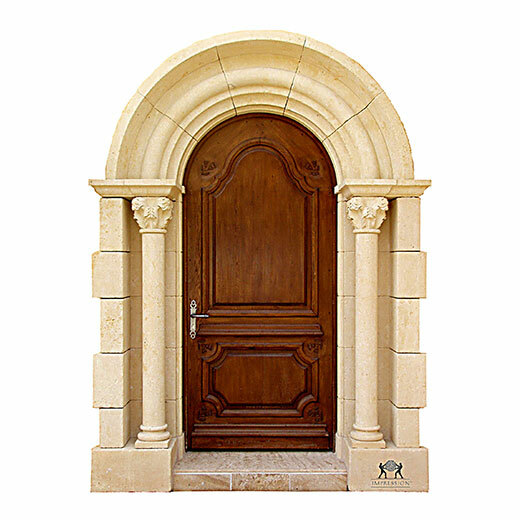 With a limestone door surround, a once plain door becomes a paramount entryway that reflects the style of a grand European castle or chateau. 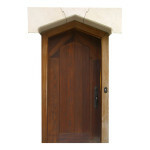 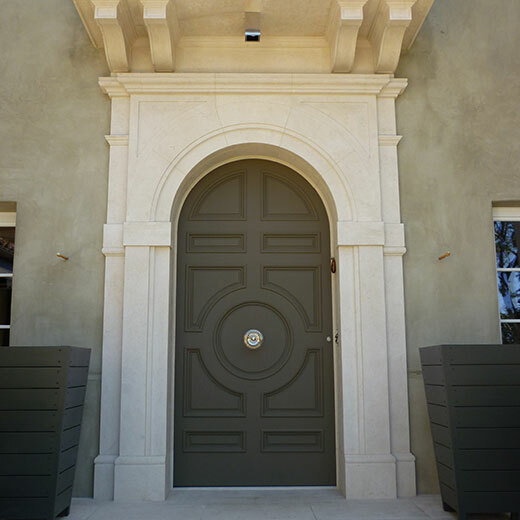 Give your home the gorgeous and culturally-rich prestige it deserves with custom limestone door surrounds. 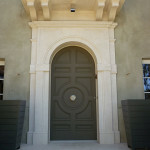 We proudly design and create visually striking limestone door surrounds. 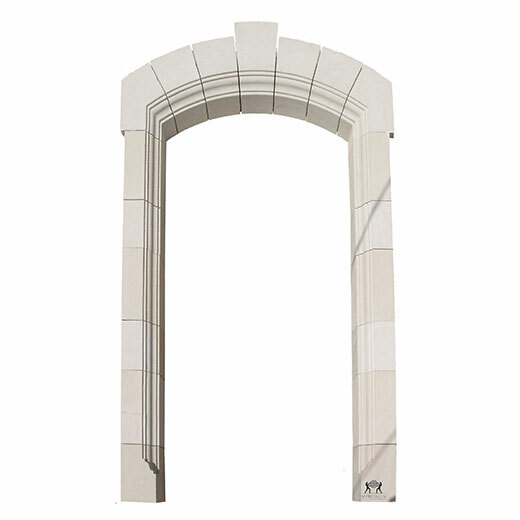 These provide incredible aesthetics. Whether you prefer a delicate and elegant doorway, or a grand, magnificent doorway, we can customize your limestone door surround to fit your lifestyle and personal preferences. We have been proudly serving our clients with exceptional limestone and marble custom home features since 1985. Our artisans are passionate about crafting outstanding home features that surpass your expectations and impress all who see it. 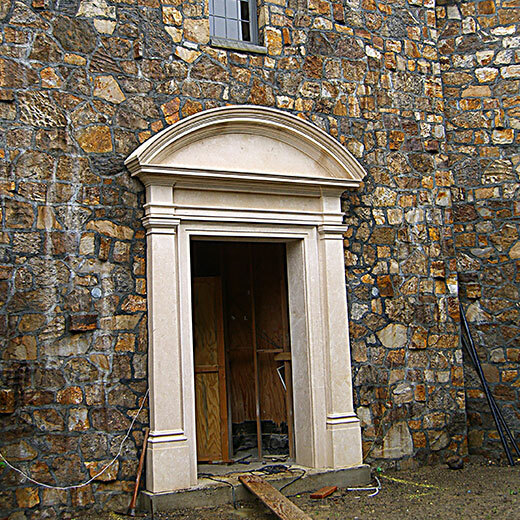 We take pleasure and admire the timeless beauty in all of the designs we create from natural stone. 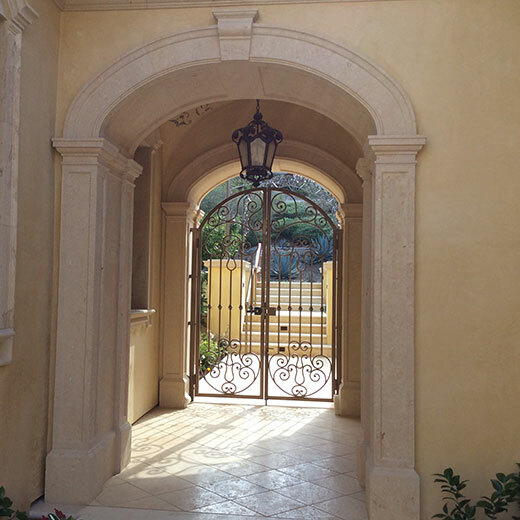 All of our marble and limestone is imported from France and Italy. 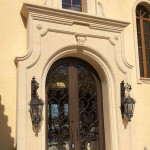 We use traditional French hand carving techniques to make your home features truly unique and authentic. 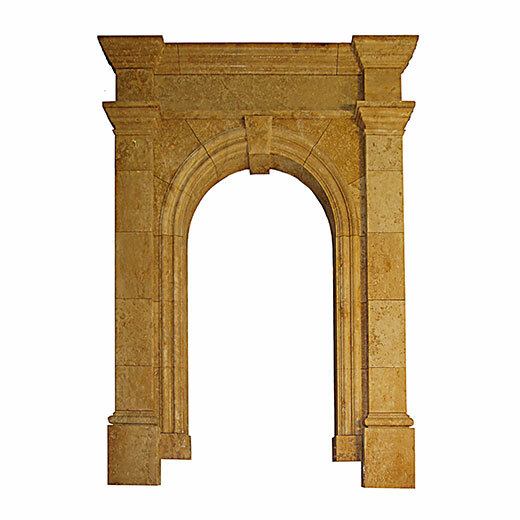 If you are interested in our limestone door surrounds for your home, take a look at our efficient and convenient process below. 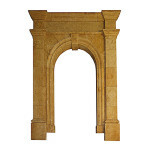 Discover the timeless beauty in magnificent limestone door surrounds. Contact us to get started on your project today!